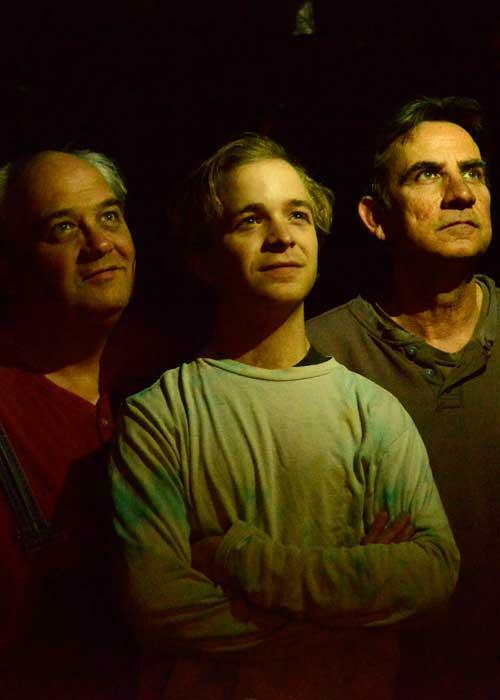 John Cook is new to The Drawer Boy, and plays Miles, the young theater student who comes to Angus and Morgan's farm to work with and learn about the older men. 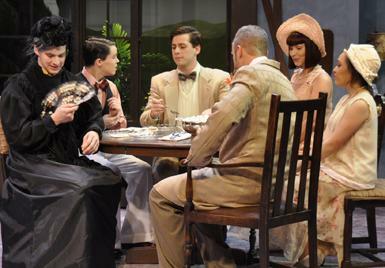 The British farce Charley’s Aunt is currently onstage at Wimberley Playhouse. Originally performed in Suffolk, England in 1892, the play is a classic comedy, with mistaken identities, men in drag, and the sort of fast-paced action you expect from a good farce. By far the most enduring work by playwright Brandon Thomas, Charley's Aunt quickly became a classic, enjoying countless productions worldwide in the 122 since its birth.